Leave it on the road hits the coast once again. this time a few good friends are joining the fight. Leave It On The Road founder Michael Tabtabai once again rolls out on a custom Speedvagen on a cancer fighting endeavor. This time, six new riders will team up with him. 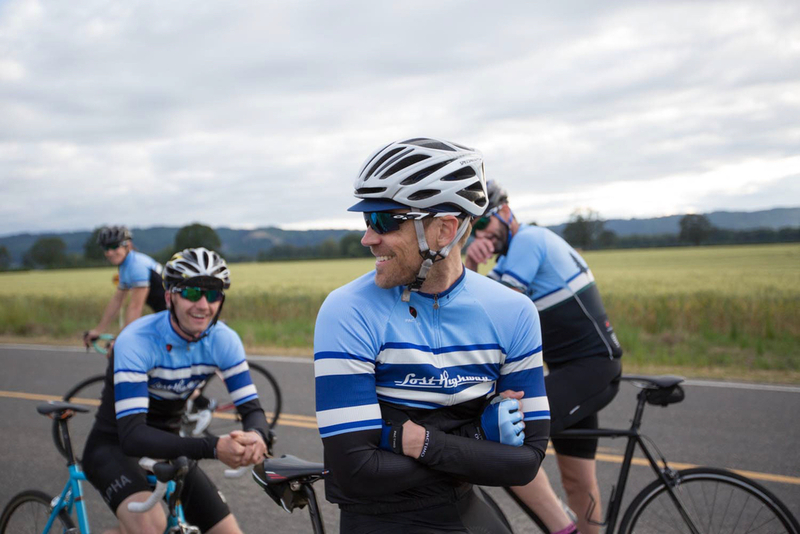 Crush The Coast departs from Portland October 15, 2015 and arrives in San Francisco eight days later, where the riders will meet up with the Fireflies and continue a further 6 days all the way to Los Angeles. That’s 1400 miles in 14 days, and the story will unfold on our Instagram account. And this year we're taking it even further with great prizes for people who donate or make a purchase during the first eight stages. Simply donate or purchase to win. Donate multiple times and you could win multiple prizes – each checkout is one ticket. For 2015 presenting sponsor Speedvagen has created a fleet of custom Fireflies bikes that will help raise awareness for Leave It On The Road, the Fireflies, and their cancer fighting endeavors. Michael will lead the group of seven from Portland on a custom LIOTR/Fireflies Speedvagen Rugged Road model featuring components from sponsors Chris King and Enve Composites. The good news is you can buy one too and a portion of the proceeds will go directly to City of Hope. Learn More about these awesome bikes! we're giving away great prizes. Simply make a purchase or donate to win. one checkout is your ticket & multiple prizes can be won! Speedvagen soft goods: pink trucker hat, pink arm warmers, Vanilla cycling kit, McNally print, McNally arm warmers, Ichico Pit Boots! Mettle Cycling prize pack – handmade goods from Portland. Fully loaded tool roll, 5 panel cycling cap & neckerchief.